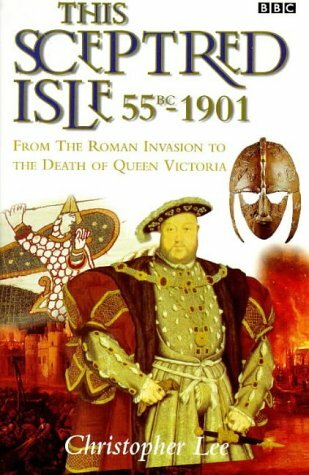 Based on the award-winning Radio 4 programmes THIS SCEPTRED ISLE tells the fascinating story of British history from Caesar's invasion in 55BC to Queen Victoria's death in 1901. Using extracts from Winston Churchill's A HISTORY OF THE ENGLISH-SPEAKING PEOPLES plus accounts from contemporary chronicles and diaries, Lee's book focuses on the pivotal events and key characters that have shaped British history. Written in an accessible yet authoritative style.